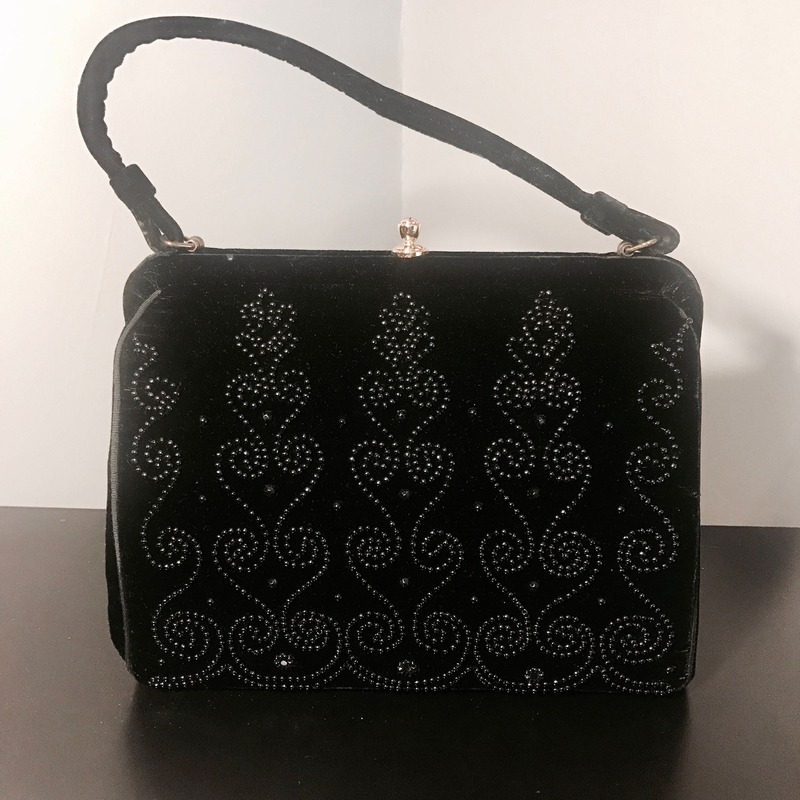 This Soure' bag, dating from the late 40's or early 1950's, is made of gorgeous black velvet decorated with black beads in a scroll pattern. 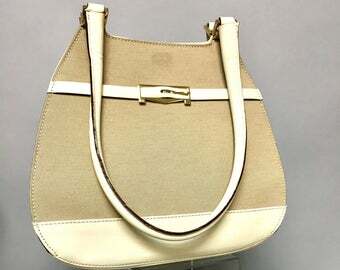 This handbag is in gorgeous condition! 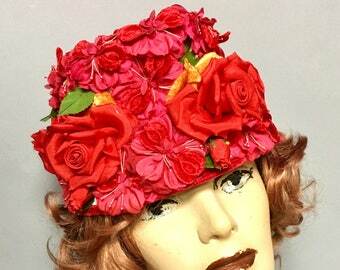 Very beautiful and classic. Black faille interior is in very good condition. There's one zipper pocket and one slip pocket on the inside,and a tag that reads "Souré Bag, New York." Deco clasp is a gold tone and works great. Strong handle. The fabric outside is beautiful, clean and in like new condition. Has 4 feet for protection. HANDMADE Vintage 1950's, 1960's Gold BEADED Satin Clutch Bag, WEDDING Purse, Looks like Bugs!